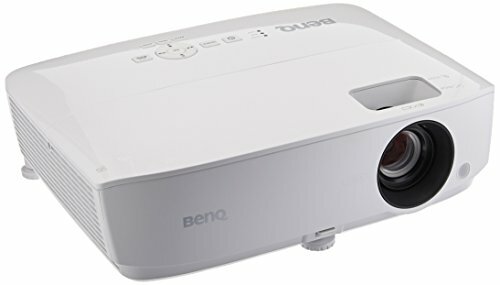 Some of the best projectors Mac are known for their broad range of connectivity cables, price range, and picture quality. The most important element to consider while purchasing a projector for your Mac is the Apple compatible cable with which you can connect your Mac projector. The recent Mac models come with Mini Display Ports and need a Mini Display Port to VGA adapter and the earlier Macs require an Apple Mini DVI to VGA adapter. With the help of these cables, your Mac is all set to project analog, LCD, or digital display. Mac projectors combine high contrast ratio with brightness and wide projection range at very reasonable prices. When in office meetings, one can stop crowding around a tiny 11 inch MacBook Air and open up the group viewing experience by investing in a high-quality projector. But there can be some complications when hooking up the Mac to a projector if you do not have Apple specific cables and wires. These cables come in a price range from $20-$30. Another important point, which should be remembered, is the lumens a projector has; more lumens mean better quality. This will help the projector to throw the image more clearly. There are loads of projectors available for Mac, which combine power and brightness along with great picture quality and projection range, a high lasting bulb life, and affordable. There are many types of projectors available, which can easily support Mac Book really well and get the desired output. You can take a look at the selection and find the right projector for you to connect to your Mac laptop or even the desktop. You can also consult the Apple support forums for any kind of support with regards to Mac projectors. MacBooks offer a great sharp display. So how about experience it in huge? Extend your Mac’s display potential with the help of these top five projectors listed. Before proceeding, let’s make sure that you know it’s obvious that each of these projectors offers connectivity to MacBooks and other laptops. The best projector which amplifies your Mac’s ability is the PowerLite 1781W by Epson, which has a huge display and quite a compatible picture quality. Further, into the specifications, you get 3200 lumens of brightness, 10000:1 Contrast ratio, all integrated on a 3LCD platform. The resolution as well is 1280 x 800 that is pretty compatible with MacBook display. 3x wider color gamut than DLP projectors ensures the color is not at all lost when projected. 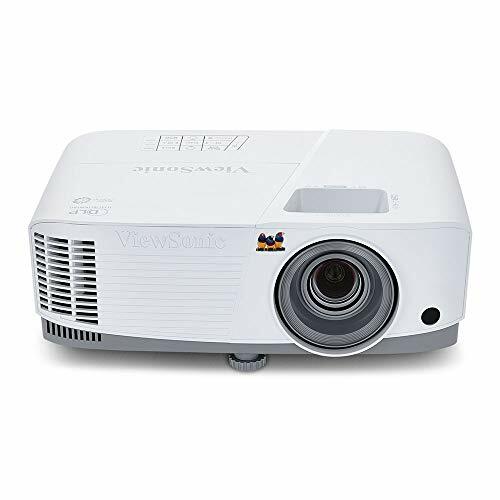 Another professional projector with a very illuminated display is the JVC LX-WX50 with a whopping 5000ANSI lumen count. The resolution of this projector as well is 1280 x 800 which as we have mentioned earlier is suitable for screen mirroring via laptops. Vertical lens shift, corner correction, and keystone correction are some the premium features that a MacBook projector deserves. The contrast ratio is 4000:1 augments the picture quality quite well. 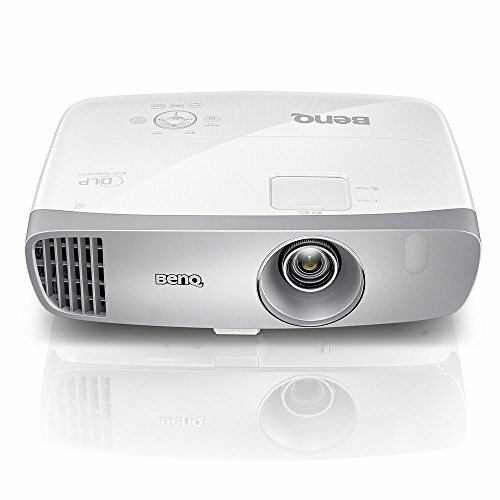 Then we have the HD142X by Optoma which is a 1080p projector with 3000 lumens and 23000:1 Contrast ratio. It uses DLP technology to project cinema grade 3D that feels just like theatrical 3D. Apart from that, it features MHL as well which can attach your iPhone as well with the projector, providing a complete connectivity solution. A bigger sibling of the HD142X is GT1080 Darbee by the same brand Optoma. This one differs from the former only in terms of Contrast ratio and throw ratio, which are 28000:1 and 0.49:1 respectively. With an affordable cost, the DBPOWER T20 with 1500 lumens is another great choice you can make. It has 1080p support and has a native resolution of 800 x480 at such a low price. The contrast ratio is also fine according to the brightness and is 1000:1.